You're getting married, so make sure you've got your pack by your side! 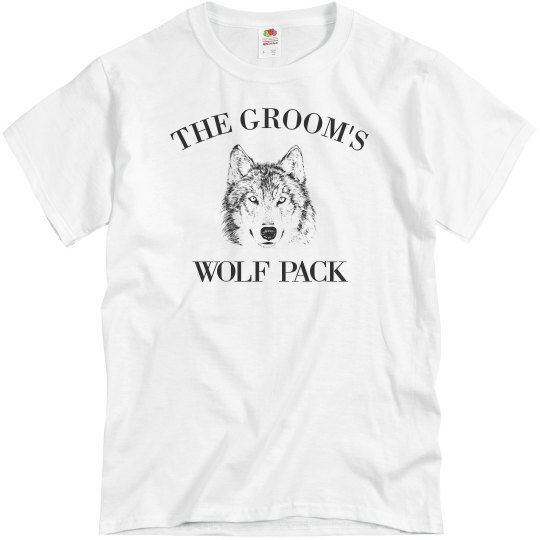 Celebrate your bachelor party in style, with this trendy 'the groom's wolf pack' t-shirt! 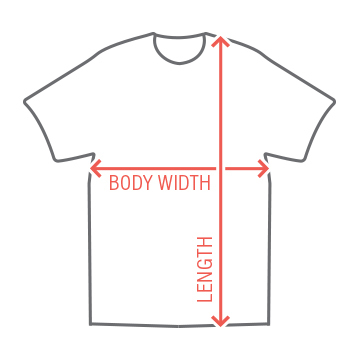 Snag one for each of the members of your crew.